In the wake of a video being released of a physical altercation involving San Francisco Giants CEO Larry Baer and his wife, San Francisco Mayor London Breed on Monday called for greater accountability within Major League Baseball. The mayor’s statement came after a group of public agencies and other organizations sent a letter last week to MLB Commissioner Rob Manfred seeking strong disciplinary actions against Baer. The groups include the city’s Department on the Status of Women, La Casa De Las Madres, BART, and the San Francisco Domestic Violence Consortium, among others. 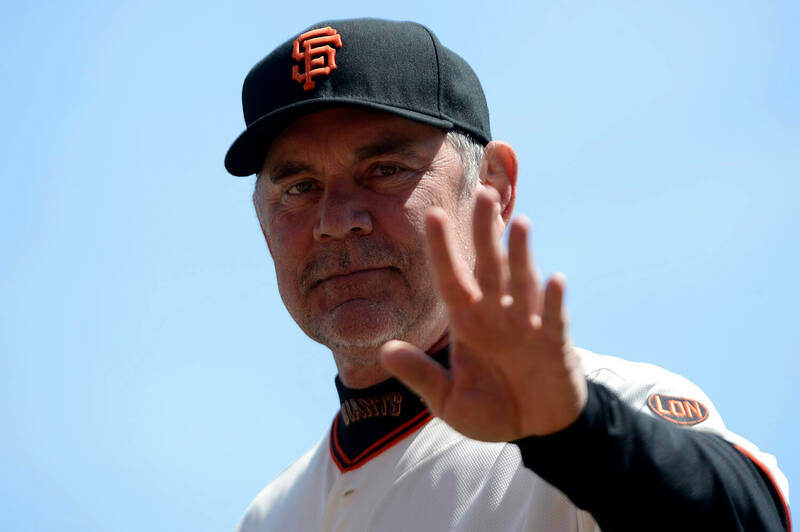 On March 1, a video surfaced showing Baer involved in a physical altercation with his wife in the city’s Hayes Valley neighborhood. “Major League Baseball needs to send a message that any and all acts of violence against women is unacceptable,” Breed said in a statement. “While Mr. Baer has apologized and expressed remorse for his behavior, it does not excuse his actions and it does not erase what transpired. Mr. Baer’s actions were serious and wrong,” she said. “We are a city that loves and support our San Francisco Giants, and that means holding our organization and its leaders to the highest standards. 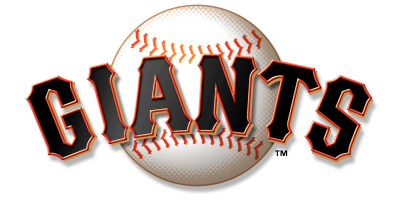 Every little girl, every woman should be able to attend a Giants game with a clear sense of the organization’s values,” Breed said. “This is about a man who used his power to physically dominate a woman (in public), and the responsibility that you, as well as the Board and executive leadership of the Giants organization, have to fairly enforce MLB policy, as you would had it been a major league player in that video, rather than a high-profile CEO,” the letter read. The group is asking the MLB for stronger public reprimand of such behavior, particularly when it involves an owner or CEO; a significant suspension for such behavior; substantial financial penalties; and the requirement to complete professional treatment for incidents involving domestic violence and physical abuse. “Make this a teaching moment, one that is of course fair, and that models for the next generation what it means to own one’s actions and be held accountable for unacceptable behavior,” the letter read. San Francisco police investigated the incident and the district attorney’s office is reviewing whether Baer will face criminal charges.